So you’ve forgotten your Windows 10 laptop password and can’t get in? You’re frustrated because you’ve got your work or school stuff and you need it urgently, but you just can’t remember what password you used. Stop worrying, because being locked out of a laptop isn’t as harrying as it used to be several years ago. You don’t have to “take it into the shop” or anything like that. Today, there are several software applications that can easily do the job. Yes, even if you don’t have a Microsoft account or don’t remember what it is, you can get past your password without trouble. 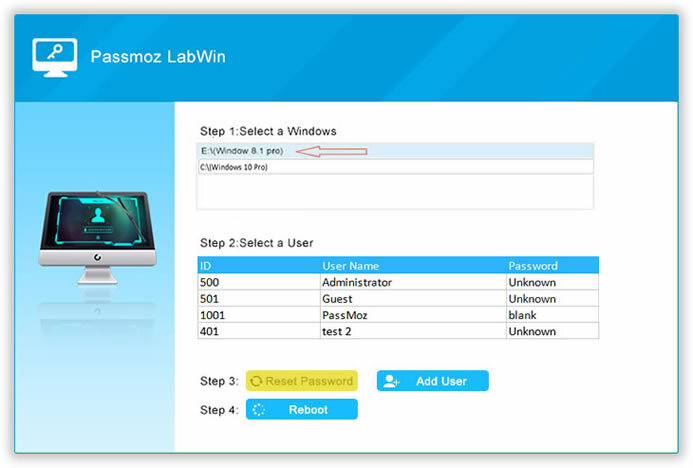 Most password recovery programs such as PassMoz LabWin use similar methods to get past Windows 10 Security. However, this is probably the only tool that has everything you need to get the job done. There’s no need for additional software installations, plugins, command prompt inputs or any of that. All you need is the temporary use of another PC or laptop with admin access, an external USB drive or writeable CD/DVD and the software itself. 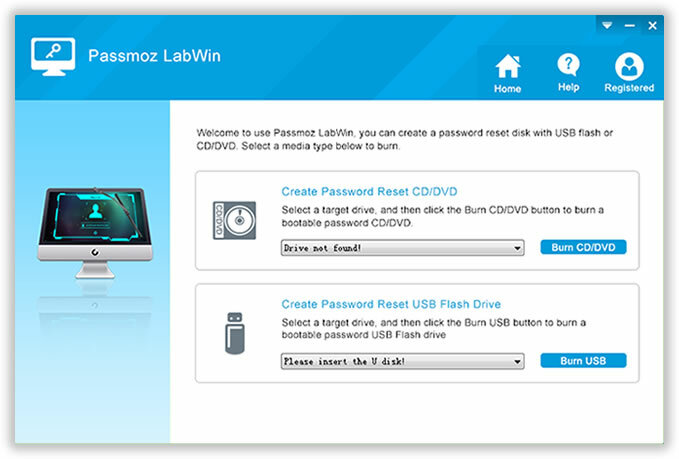 PassMoz LabWin works by burning bootable media – created from a bootable ISO file – to a USB drive or disk, and then using that disk to boot the locked machine and recover the password. There’s very little work to be done by the user, as you’ll see in the method described below. Be sure to follow the instructions, and you’ll be accessing a password-free Windows 10 laptop in no time, and without using your Microsoft account, either. The biggest benefit of using this method is data integrity. That means your data will be untouched during the entire process, and only the password that you forgot will be removed. 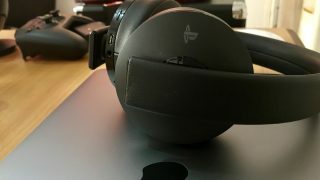 Nothing else will be out of place, and you can verify this once you’re able to access the laptop again. A lot of other software applications will get you past the login stage, but there’s no guarantee that none of your data will be touched in some way. 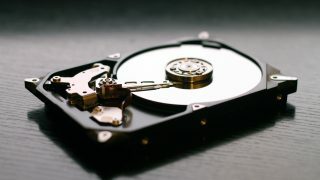 In many cases, data gets corrupted or simply deleted, and you won’t even realize it. This particular software has been tested on over 50 brands of Windows laptops, so you can be sure of its capabilities. Step 0: The preparation involves getting a second Windows machine or laptop, and getting the PassMoz LabWin software installed on it. You can download it from the official site. You will also need a blank writeable CD or a DVD, or a USB drive. Remember, a Windows 10 ISO file can go up to 4GB, so make sure you have enough space to spare if you’re choosing the USB option. Step 1: Once you’ve downloaded and installed the software on the other PC or laptop, launch the software. On the interface, you’ll see the burning options for both USB and CD/DVD. 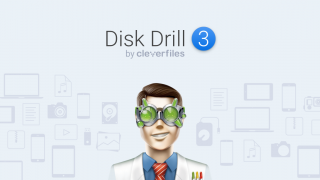 Insert your preferred storage device, select the bootable ISO file and start burning using the correct option. Step 2: Once the bootable media has been prepared, remove it from the Windows machine and insert it into the Windows 10 laptop that’s locked. During the boot process you will need to press a predefined key to get into the boot menu. 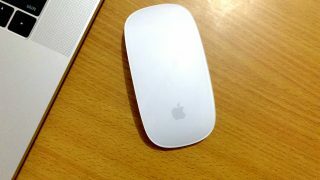 This is usually the F2 or Esc key, but you’ll see it on the screen. Click that, and then change the boot order to make the laptop boot from the media that you just created. The machine will now boot from the media, allowing you to bypass the lock screen and access the software’s interface. Step 3: On this interface, choose the ISO file for the locked machine, choose the account that’s locked (user or admin), then click on the “Reset” button. Step 4: Your PC is now in the process of being unlocked. Do not execute any other operation while the process is underway. Once it’s done, you need to click on “Reboot”. This time it will reboot normally, but you won’t get a password prompt. You’re in! 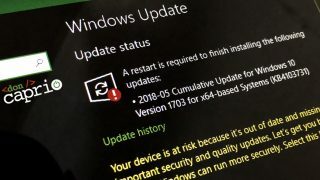 This is probably one of the safest and simplest methods to get past Windows 10 security even if you’ve forgotten the administrator password. And when you unlock the PC, remember to set a strong and unique password. This time, try not to forget it!